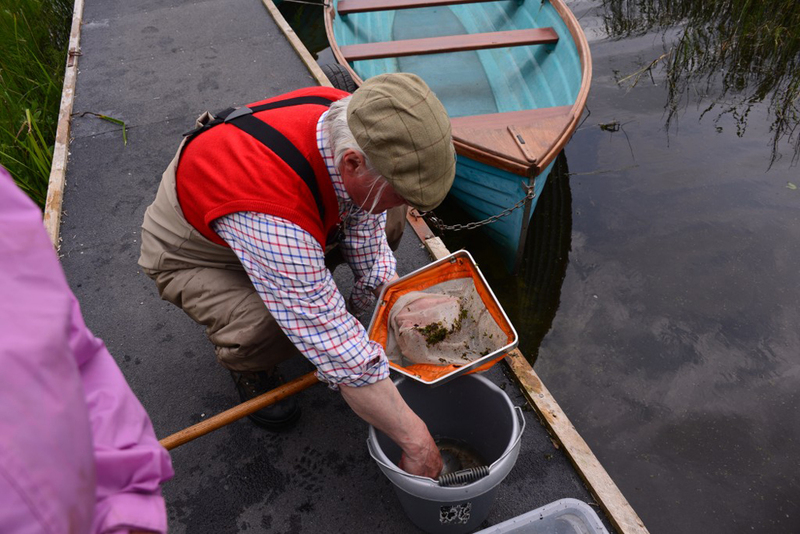 Lucky clients at our New Horizons Service in Fermanagh had the opportunity to take part in a “pond dipping” and “fly fishing” course, delivered by Michael Shortt (a contributor to Trout & Salmon Magazine) and Mark Corps. 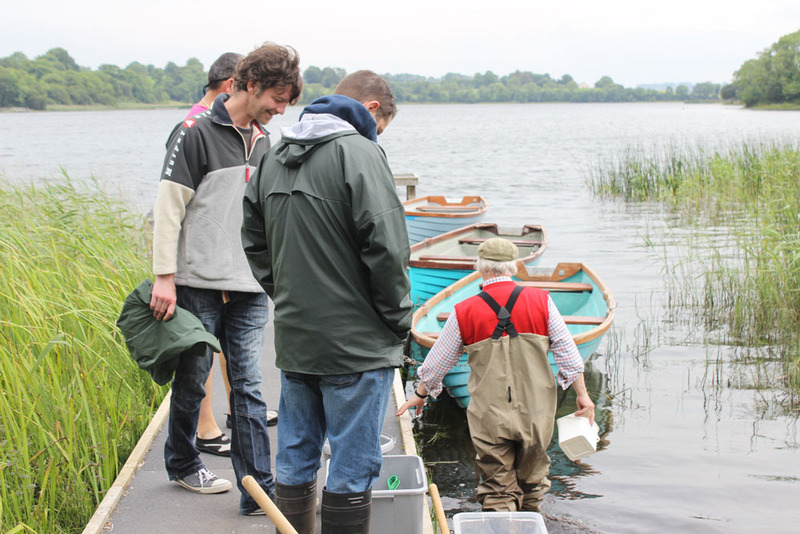 Clients were able to learn the theory about the life of the fish, the life of the fly and then the direct experience of seeing wildlife up close and personal at Mill Lough, Ballanaleck. It’s a “bugs life” and the group got the opportunity to dip for fly’s in the lake and learn how to recognise the different types and species of fly. 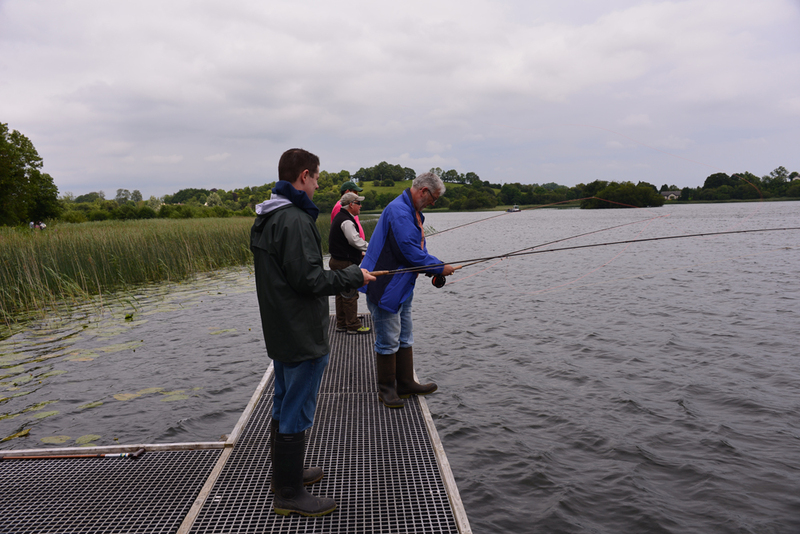 Everyone got the opportunity to practice the skill of fly casting and confidence has continually grown over the past three weeks. The group will get the opportunity in the coming weeks to put their skills to the test in a local fishery to catch trout!